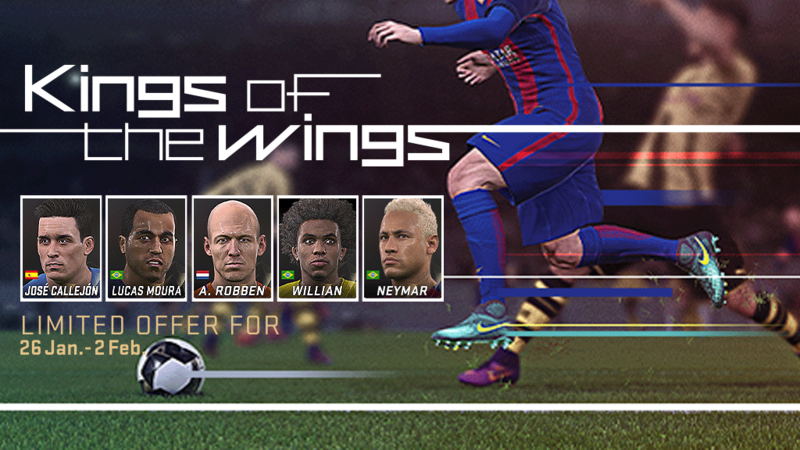 From January the 26th to February the 2nd Konami is presenting a special agent for wingers. You can win one agent by playing the vs Com tournament and three by beating the online challenge. A Special Agent specialising in Out Wide offensive players is available now! 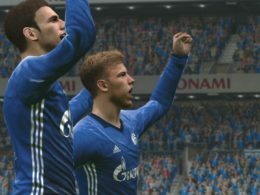 Pick up players who are strong Out Wide in attacking positions and have an overall rating of 75 or more. 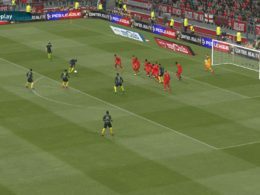 *Attacking positions for Out Wide: RWF, LWF, RMF, LMF. 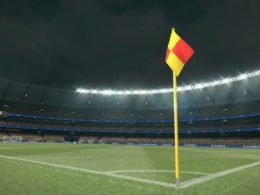 Experience Points that are available from all matches in myClub mode, that can be obtained in twice as more than usual! Let your players develop in this opportunity! The 3rd event of the VS COM Challenge Cup will be held to celebrate UEFA Team of the Year 2016! 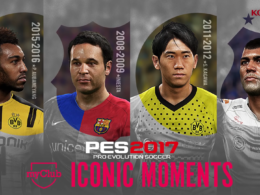 As a reward, you will receive a Special Agent who can obtain any player who was selected for the UEFA Team of the Year in the past! 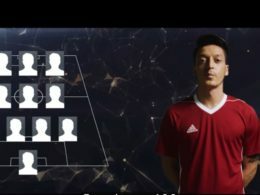 meaning that you can obtain a total of 3 Special Agents who can sign players who have been part of the UEFA Team of the Year from 2001 to 2016. 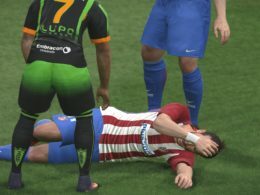 Next articleHow to injure a player?